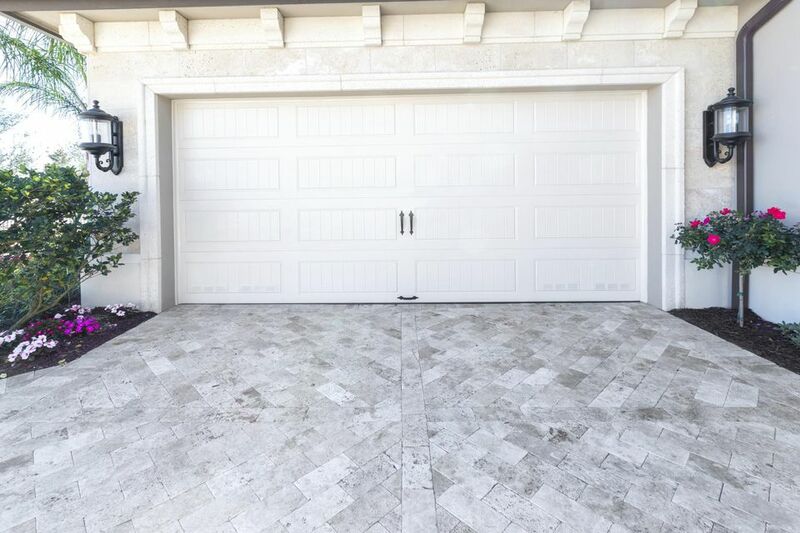 Garages are great for a whole range of reasons—storage, home projects, play—but, for all of those reasons, they can also pose safety and security challenges. Through the International Door Association (IDA) and the Door and Access Systems Manufacturers Association (DASMA), the Overhead Door Corporation has prepared this list of garage door safety tips for keeping everyone and everything safe and secure. A new trend in home invasion is gaining access to the home by stealing the opener or car. Never leave the remote control in the car or with a parking attendant. Consider using a key chain remote and always lock the entry to the inside of your home – especially if your opener is programmed to your vehicle. It is a small inconvenience for safety and security.